...psych! 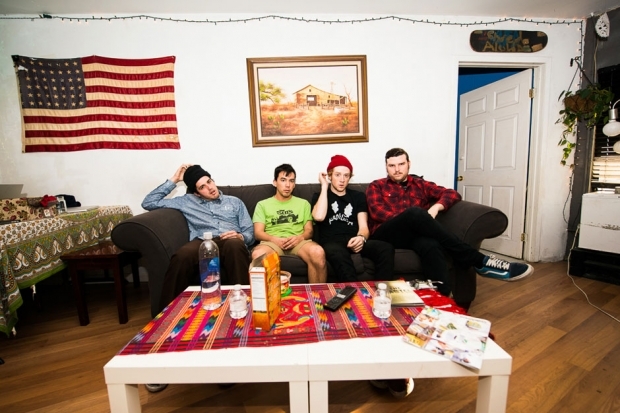 In very exciting news, FIDLAR have announced their first headline show in almost a year(! ), and will be appearing at LA's Regent Theater on January 23. Tickets are on sale right now. Act fast, these are going to fly (and so are bodies, you know like, through the air). 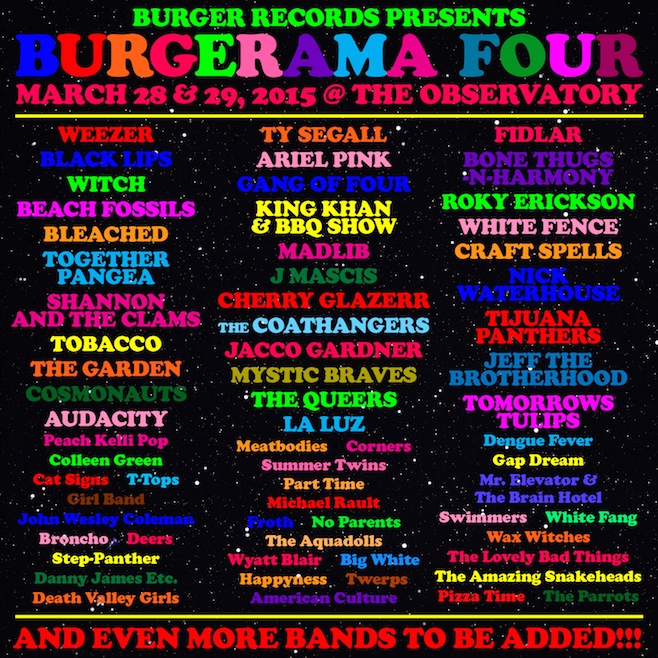 Our lucky LA friends will also be treated to a second helping of FIDfun in March, when the band will headline day three of Burgerama Four, sharing a bill with the likes of Weezer, Ty Segall, Gang of Four, Ariel Pink, Beach Fossils, and more.